Buy any course of 10 CACI treatments get 2 FREE! Gelish is a breakthrough in technology that combines the ease of polish with the permanence of gels. Lots of colours to choose from. From ancient mineral hot springs to modern seaweed wraps and salt scrubs, these treatments detoxify the body, de-stress the mind and revitalise the skin. At Radiance Beauty & Day Spa advanced techniques and expert advice are combined with the Dermalogica Skincare System to give you vibrantly healthy skin. Christine received training at one of the world’s leading postgraduate training facilities in the U.S.A. “The International Dermal Training Facility’’ and has worked in a leading salon in Philadelphia. After returning to the province, Christine has pursued her career by advancing in dual qualification levels in beauty therapy and lectures on a part-time basis at a local third level college. Christine still practices and is a highly qualified beauty therapist, bringing a wealth of knowledge and passion that her customers have come to rely on. 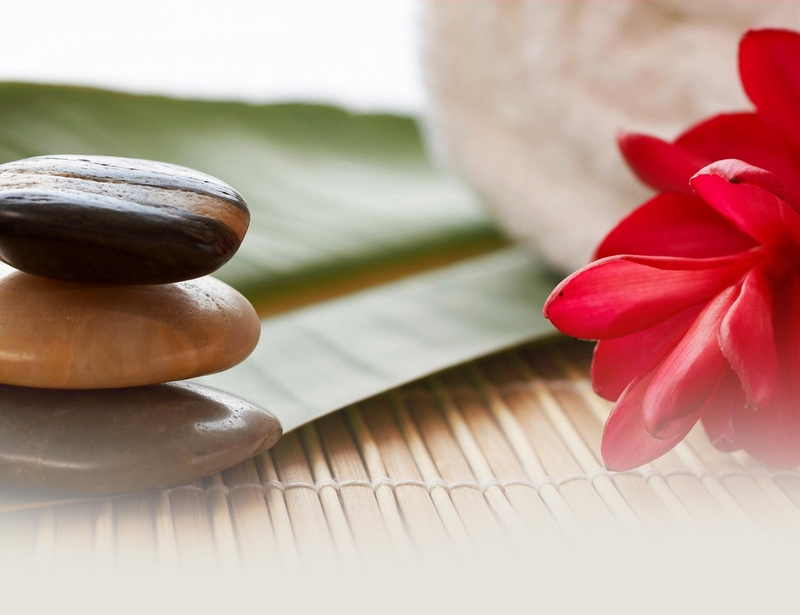 Radiance Beauty & Day Spa reflects the influences and techniques that Christine has gained from around the world. Her philosophy is to treat each client’s individual needs to the highest level and this attention to detail has become the principle behind the Radiance Beauty and Day Spa brand. If you want to maximize what you consider your better or favourite features, modernize your look or experience some of the latest anti-aging treatments, get some all-over body pampering or simply have a great professional pedicure or manicure, all are available at Radiance Beauty and Day Spa. When you experience an appointment with us you are offered the choice of classic tried and tested treatments as well as having access to some of the latest innovative techniques, technology and equipment that the beauty therapy industry has to offer. This is coupled with expert professional advice and skill levels which the Radiance Beauty and Day Spa team offers to help you achieve your beauty aspirations and goals. For several years Radiance Beauty and Day Spa has been awarded one of Dermalogica top performing salons since 2003. Our Facials are amongst the best available regionally which has been recognized by such awards.